Findit, Inc. (OTC PINK: FDIT) a Nevada Corporation, offers insight into how Instagrammers are turning to Findit to gain more exposure and get more followers. As more and more people turn to social media to share the content they wish to be seen, Instagrammers are including Findit in their social media portfolio to get more engagement, exposure and followers on the content that they are sharing. Findit is a social media content management platform that is not a sign in site, so anyone can visit the site, share the content that they want to their own social media sites, and content on Findit is also crawled by outside search engines. This is an extremely important feature that many Instagram users are finding out the benefit of as they continue to post their latest content on Findit in addition to Instagram - their posts begin indexing in Google, Yahoo, and Bing. While Instagram does give you the option to set your content to "private" so only approved followers can see your posts, Instagram is still a sign in site that is closed off to search engines. This means that when you only post to Instagram, you are only reaching the audience that already knows who you are. Findit is not a sign in site, so posts created on Findit are crawled by outside search engines and can index organically. Lindsay Valentine and Chef Paul Gerard are two people who are passionate about food, especially good, wholesome food. Lindsay Valentine can be found on Findit at www.findit.com/the-wellness-valentine and Chef Paul Gerard at https://www.findit.com/chef-paul-gerard/RightNow. 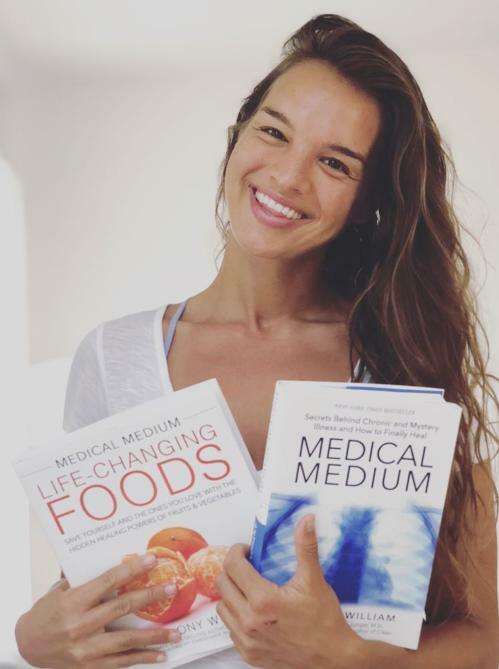 Lindsay Valentine is a Health Activist and Educator who believes in healing the body through food. Through her Findit and Instagram accounts, she shares plant based recipes as well as tips, tricks, and lifestyle ideas for living a healthy, balanced life. 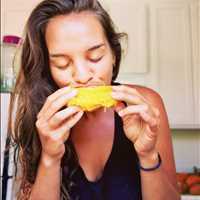 Many of her posts include the benefits of eating or drinking certain foods, how to make healthy versions of popular dishes from pies and pancakes to salads and pasta. 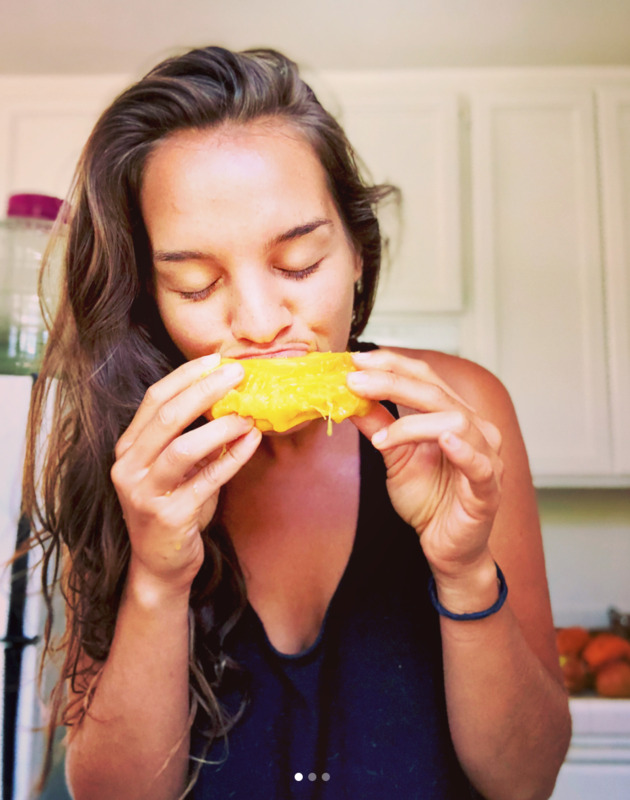 She also shares her grocery hauls and what her meals typically look like. Chef Paul Gerard leads the pack at Antique Bar and Bakery, a restaurant located in Hoboken New Jersey that puts enticing twists on favorite foods and serves up food hot and fresh from a 1000 degree coal fired oven. 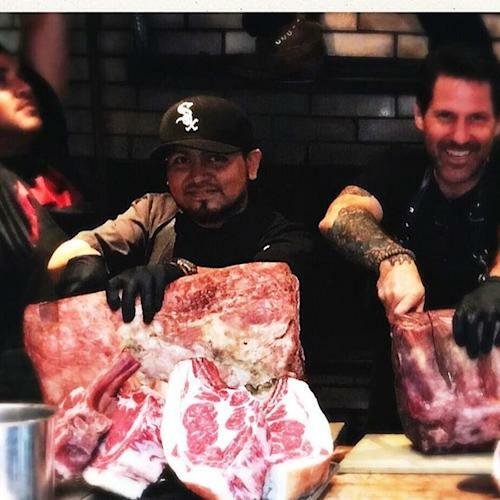 The vibe is great and the food is even better and Chef Paul highlights house favorites in his Findit and Instagram posts as well as mixed drink specials and any live music or events that are happening at Antique bar and Bakery. Both Chef Paul Gerard and Lindsay Valentine have begun posting to Findit in addition to Instagram to reach a larger audience and start receiving the benefit of having content both on Instagram, where many of their current following base exists, but also on Findit, where people who have not yet heard of Lindsay or Paul Gerard have to ability to share their content and have outside search engines also index their posts. Yoga and Fitness enthusiasts have also taken to Findit to get more exposure on the content that they want seen and shared. Calvin Corzine, Regan Patterson, and Paul Tracey are all active on Instagram and also post to Findit to get more engagement on their social posts. Posts from Calvine Corzine can be seen at findit.com/calvmonster/RightNow, Regan Patterson at findit.com/reganpatterson, and Paul Tracey at findit.com/paultraceyfitness/RightNow. Calvin Corzine, who now has 38.9k followers on Instagram shares his passion for yoga as well as some of his travels around the world. 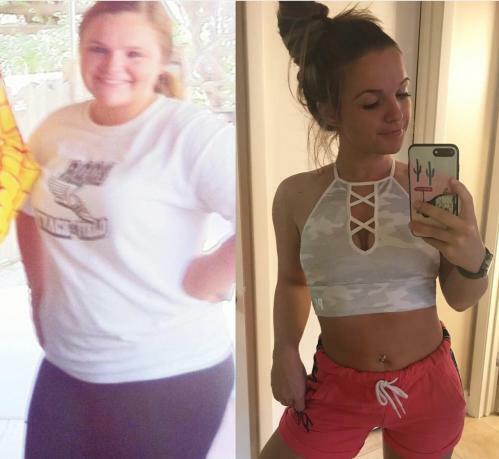 Regan Patterson, who now has 21.7k followers on Instagram, shares her health and wellness journey, having lost 81 pounds so far. 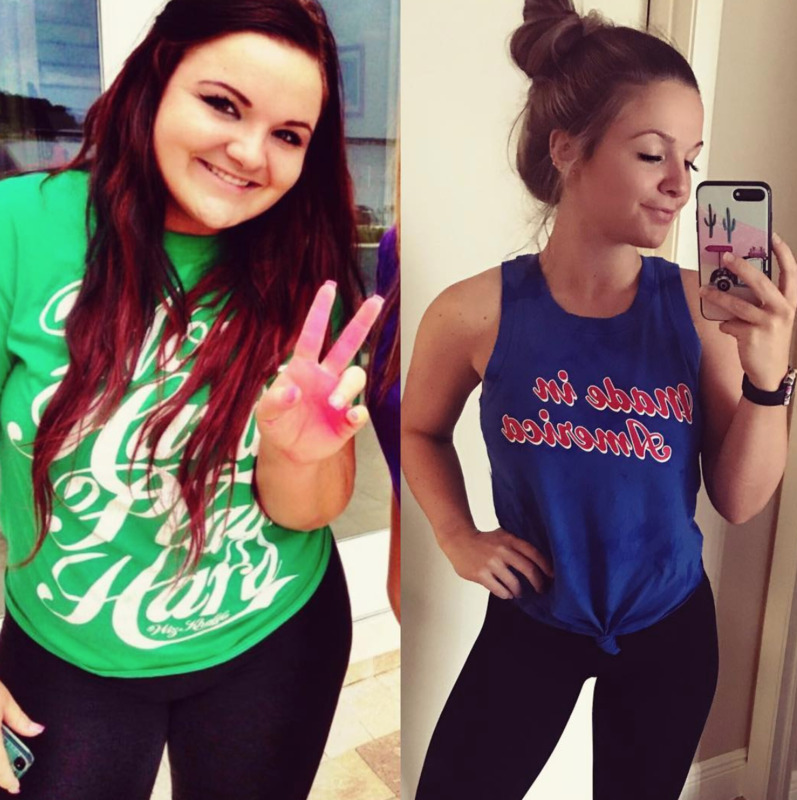 Her posts include weight-loss tips, before and after photos, inspiring messages, and many of her grocery hauls. Paul Tracey is a South Florida based personal trainer that offers one-on-one training, group training, and senior group fitness training. 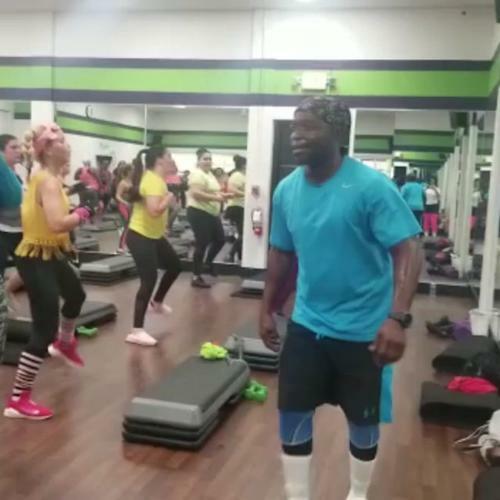 Posts include workout moves and ideas as well as clients participating in exercise routines. Paul Tracey is currently at 438 followers on Instagram. Findit is a great tool that can be used to help you get more followers on the site. Because posts to Findit index organically in search engines and can be shared by other members or visitors on Findit, your social posts on Findit can be seen and shared to more places, thus leading more people back to your Instagram page that might have otherwise not found you. Findit is not just for Yoga and Fitness enthusiasts or foodies that have a passion for healthy great food. You too can be posting and sharing content on Findit in addition to whatever you are doing on Instagram to get the benefit of greater exposure online, more engagement on your content, and organic indexing in search engines. Clark St. Amant of Findit stated, "Findit really makes your time spent on social media worth it. A single post on Findit can be shared to over 80 other social sites, such as LinkedIn, Pinterest, Facebook, Google+ and more and also is crawled and indexed by outside search engines. You could make the case that those who post to social media want their content to be seen and shared and that the more likes and comments a post gets, the better that post is. Why limit yourself to closed social sites? How is anyone suppose to find you if they don't know who you are or what you like to post about? You might as well be posting on a platform that helps further the reach of your content in addition to those that don't. Findit is free - and it's just a matter of time before people realize what they have been missing." Get started today by going to Findit.com and create your own site. Findit is free to join but does offer paid for services, of which we recommend reserving your unique Findit URL at $79 annually. A URL is a word or phrase that can be anything you want, but is generally your name, a product or service that you sell, or something you are passionate about. Calvin, Paul, Lindsay, and Regan all have their own Findit URLs that are unique and only exist once on Findit and are great for helping people find you on Findit. 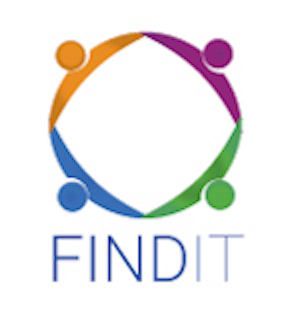 Findit, Inc., (OTC Pinksheets FDIT) owns Findit.com which is a Social Media Content Management Platform that provides an interactive search engine for all content posted in Findit to appear in Findit search. The site is an open platform that provides access to Google, Yahoo, Bing and other search engines access to its content posted to Findit so it can be indexed in these search engines as well. Findit provides Members the ability to post, share and manage their content. Once they have posted in Findit, we ensure the content gets indexed in Findit Search results. Findit provides an option for anyone to submit URLs that they want indexed in Findit search result, along with posting status updates through Findit Right Now. Status Updates posted in Findit can be crawled by outside search engines which can result in additional organic indexing. All posts on Findit can be shared to other social and bookmarking sites by members and non-members. Findit provides Real Estate Agents the ability to create their own Findit Site where they can pull in their listing and others through their IDX account. Findit offers News and Press Release Distribution. Findit, Inc., is focused on the development of monetized Internet-based web products that can provide an increased brand awareness of our members. Findit, Inc., trades under the stock symbol FDIT on the OTCPinksheets. This press release contains forward-looking information within the meaning of Section 21E of the Securities Exchange Act of 1934, as amended (the "Exchange Act"), including statements regarding potential sales, the success of the company's business, as well as statements that include the word believe or similar expressions. Such forward-looking statements involve known and unknown risks, uncertainties and other factors that may cause the actual results, performance or achievements of Findit, Inc. to differ materially from those implied or expressed by such forward-looking statements. This press release speaks as of the date first set forth above, and Findit, Inc. assumes no responsibility to update the information included herein for events occurring after the date hereof. Actual results could differ materially from those anticipated due to factors such as the lack of capital, timely development of products, inability to deliver products when ordered, inability of potential customers to pay for ordered products, and political and economic risks inherent in international trade.